Torrance is a leading boutique international yacht brokerage specialising in discreetly attending to the sophisticated requirements of today’s large yacht owners and charterers. Torrance has a proven track record of being actively involved in the different sub-sectors of the worldwide Sale & Purchase market for yachts from 22m to 115m plus. We have discreetly represented very well known clients from across the globe and been responsible for the sales of a large number of brokerage and new build yachts, including an impressive number of the largest and best known yachts afloat. Our business has been built largely on referrals from existing clients rather than aggressive manouvering within the market and expensive marketing campaigns. Our intention is always for each new client to become a member of our group of long standing clients, who rely on us to give our very best advice with full disclosure, rather than having a short term, deal orientated approach. We design a custom approach for all requests and guarantee you an unprecedented attention to detail when working with us. Our pride in our work and long term relationships with our clients demonstrate our commitment to delivering results. Our team of brokers led by Fergus Torrance, widely acknowledged for his indepth knowledge of the large yacht market, follow the market extremely closely and have a thorough knowledge of virtually every large yacht for sale worldwide, including a number which are for sale on an ‘unofficial’ basis; insight gained through our strong personal contact with numerous owners. 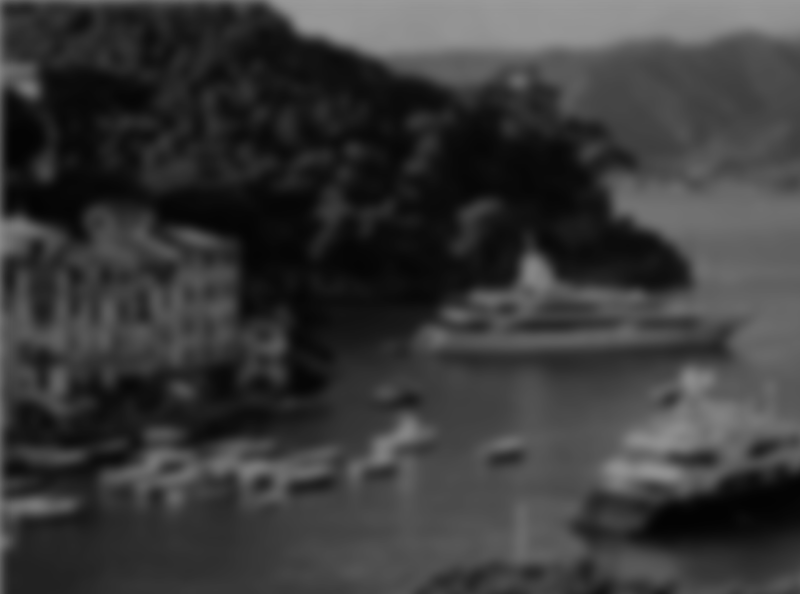 One key advantage Torrance offers is that our senior brokers have extensive first hand knowledge of cruising on large yachts, including on widely known family owned yachts. This assists us enormously to give accurate advice about the pros and cons of any yacht being considered from first hand experience. It is often the small points that may not be obvious when looking at a yacht that can make all the difference to give an exceptional cruising experience. Torrance handles every detail of your search for the perfect yacht – from the first communication through to safe delivery. 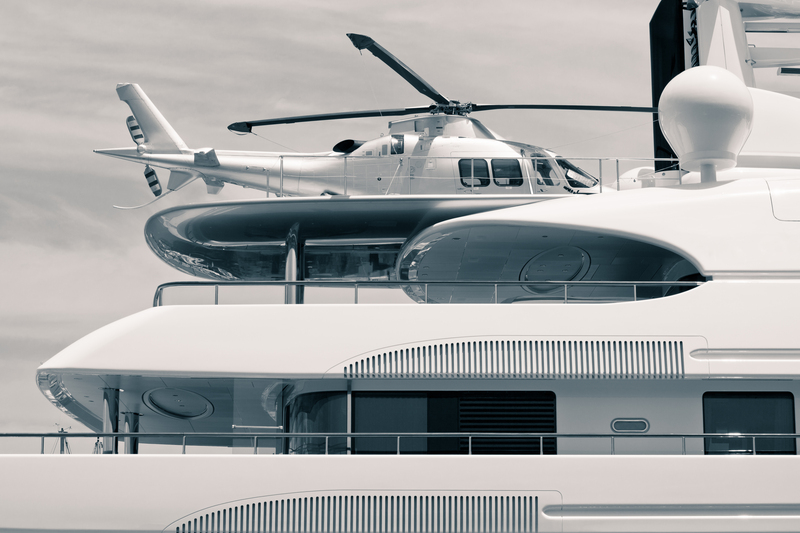 From a detailed discussion requirements are established and based on the parameters given, we draw up a short list of candidate vessels based on all yachts for sale from our own listings as well as the network of co-operating brokers worldwide. Crucially, our in-depth knowledge of the market and of achieved sales prices of similar yachts, combined with our technical knowledge, allows us to give the best advice about which yacht to buy and at what price level. Now more than ever, buying at the lowest level requires strong nerves, the latest market intelligence and incisive advice when to act – precisely the service that Torrance can offer you. To receive an overview of yachts presently for sale, please contact us and we will send by return details of all yachts available worldwide which may suit your requirements along with our recommendations of the best opportunities.